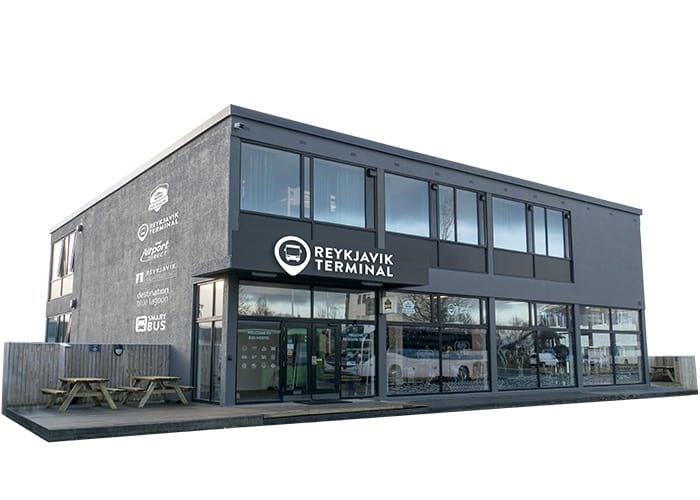 Reykjavik Terminal is one of capital’s main tourist transportation hubs, connecting the city to the Keflavik International Airport, to the Blue Lagoon and to day-tour operators in Reykjavik. 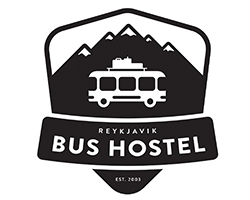 At Reykjavik Terminal you will also find the great value Bus Hostel with a friendly bar and local beers and easy transportation to hotels and guest house via the SmartBus tourism bus. 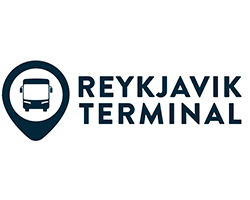 Airport Direct, official transport partner for Keflavík International Airport, that operates transfers to and from Keflavik International Airport all day, every day, all year round, meeting every departing and incoming flight. 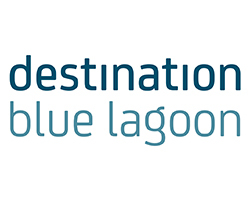 Destination Blue Lagoon, the official transport partner of the world famous spa, operates their transfers from Reykjavik Terminal, connecting travellers with the Blue Lagoon from both Reykjavík City and Keflavík Airport. Transfers run every day, all year round and follow the seasonal opening times of the Blue Lagoon. 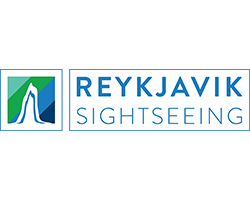 Reykjavik Sightseeing, one of Iceland's leading day tours companies bases all their tours from the terminal. Up to 25 daily departures for the Golden Circle and all of the fantastic adventures South and West Iceland has to offer, including northern lights and glacier excursions, guided tours of the South Coast and many more. The three companies listed above all use the SmartBus as their pick up and drop of service to all listed hotels and guesthouses in central Reykjavik. 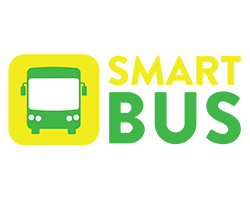 SmartBus bases all their operation from Reykjavik Terminal and connect hotels and all official Reykjavík Bus Stops for tourism 24/7, every day, all year round. Bus Hostel a lively and modern hostel resides on the floors above Reykjavik Terminal, offering The on site Buzz Bar (pun intended) always has 4 local beers on tap, shows the “important” sports events and is a great place to sit down with fellow travelers, meet new people and get local travel advice from our staff. Any travel service offered in Iceland is bookable at the bar/reception. Lodging at hostel is offered in simple mixed and female-only dorms, as well as private rooms. All have free Wi-Fi and lockers; linens and towels are included. All share bathrooms with showers. The hostel has a 24/7 lobby and check in with a communal kitchen and a guest lounge. Bike rentals are available, and parking is free.